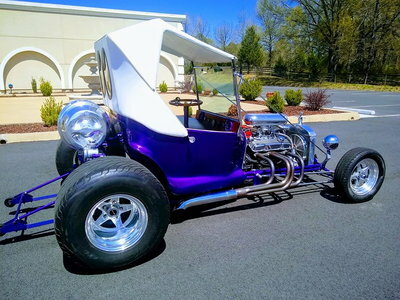 Whether you’re looking for your first car, or you’re a doting parent who appreciates your teenager’s love for cool custom cars, you’ve got a lot to consider before purchasing your first hot rod. If you’ve got the money, you can afford to splurge on that new BMW 5 series, Camaro, or Challenger. If you’re like most of us, though, you might be in the market for something with a little more character and a smaller price tag. These vehicles may be a little rusty but you can shape them into your own piece of rubber-wasting art. With a little perseverance, these vehicles will point you in the right direction. 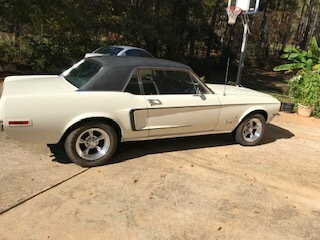 So you’re bent on acquiring some classic 1960’s or early 70’s American steel for your first car, and there’s nothing your parents, or high gas prices can do to talk you out of it. 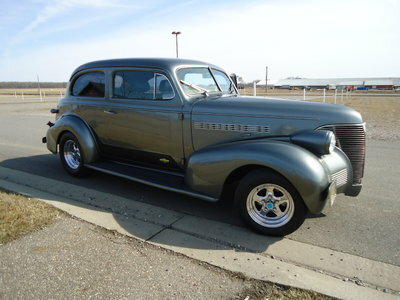 You might think that all old muscle cars are the same: Big motors, big bodies, and rear wheel drive. While this may be technically true, the availability of parts for these cars varies widely from manufacturer to manufacturer. Chevrolet comes in first for most available parts. Open up any hot rod catalog such as JEGS or Summit, and the largest selection of new aftermarket and factory parts is going to be Chevy. 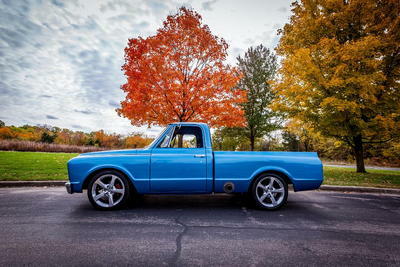 Small block Chevy parts virtually grow on trees. So why a small block? If we are talking about GM you’ve got a few options for your powerplant. The most popular is going to be the Chevrolet 350. This is a solid motor and GM utilized it’s design from 1967 – 1999. 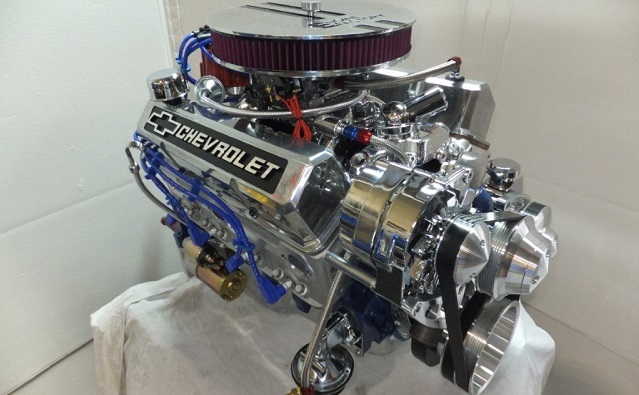 Other small block Chevy motors to choose from include the 283, 305, 327, 350, and 400. These motors have the largest and most abundant number of aftermarket top and bottom end performance parts. Weather it’s a bigger camshaft, cylinder heads, or a full rotating assembly; every manufacturer makes a set for Chevy. 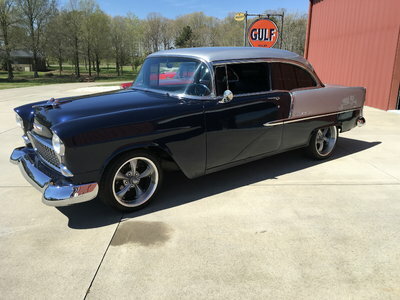 In addition to parts, a quick Google search will yield you a number of different books that provide detailed instructions for building a small block Chevy to your taste. Heck, even the Ford guys respect the 350. 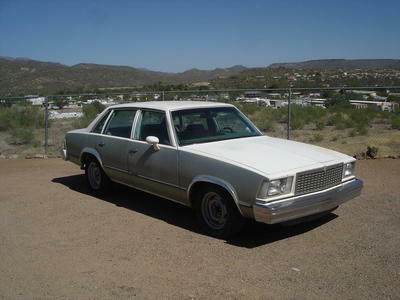 The transmission included the Muncie M22 4spd manual, Turbo 350 automatic 3spd, and turbo 400 automatic 3spd. Both automatics can be easily upgraded to support modifications. Of the two automatics the TH400 was used for heavy-duty applications and can handle more abuse. Now that you know what motor provides the best affordability and most abundant parts selection, what car should you be looking for? This is a little bit of a loaded question, and the answer is honestly whatever your hear desires. To keep on the platform of abundance, affordability, and interchangeable parts, a GM model, preferably Chevrolet, is recommended. At this time, not all GM makes used the same set of engines and transmissions. 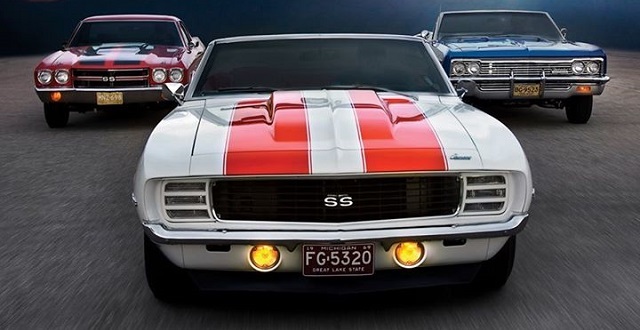 The Chevy small block motors came in a number of models, some of which include the Camaro, Corvette, Chevelle, Nova, Malibu, Impala and the Monte Carlo. Search around explore all of these options and decide which body style best catches your eye. When you go to pick out that car make sure you check it over meticulously before making a purchase. Ask the owner to start the car. Open the oil fill cap and hold your hand over it. IF you can feel any noticeable pressure on your hand it means the piston rings have began to wear and the motor is weakening. If it is enough to blow the cap off when placed upside down on the fill hole, the motor will likely need to be rebuilt soon. Check the gaps between the body panels and make sure they are not significant. Large spaces indicate a collision. Next wrap a decently strong magnet in a micro fiber towel and run it along the steel body parts of the car. If it has had rust repair done, the magnet will not stick in those areas. If you are not into the muscle car scene, there are a number of imports that are extremely affordable with an abundance of available aftermarket parts. You will want to stay away from BMW’s and Jaguars. They used outdated electrical technology in all of their cars up until the 1990’s. These cars are often prone to electrical problems and parts are expensive because they are manufactured in the UK. This problem is multiplied if you plan on purchasing a classic one. If you’re into the drift or circuit scene, and handling is just as important as power, these are the cars I strongly recommend. The GS-R is front wheel drive, but has a lot of aftermarket support in the performance community. 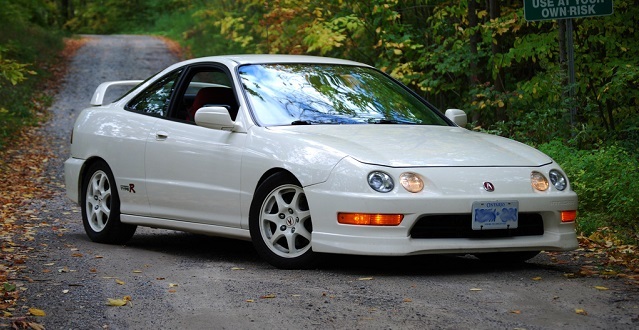 The 1998 GS-R produces 168hp and 128ftlb of torque. With a 0-60 of 7.5 seconds it has a top speed of 141mph. In addition bolt on parts can be had from a large number of manufacturers for affordable prices. The GS-R is light-weight and can produce 200whp before a turbo. A good tune will run low 14 second quarter miles, and the addition of a cheap ebay turbo makes it into a whole new monster. 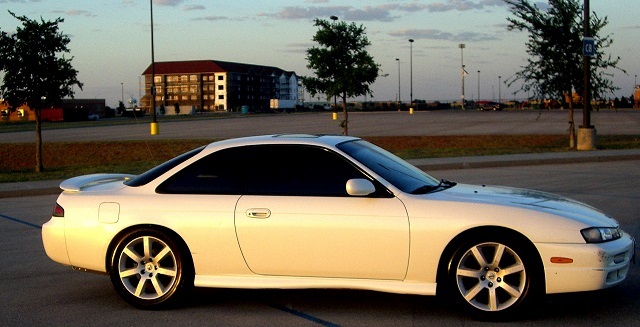 The first plus side the 240sx is that it is rear wheel drive. This is something that is highly prized and hard to come by on the Japanese market, and makes it the perfect drift car. The most popular 2nd gen model ran from 1995-1999 and offered a 2.4L inline 4cyl The KA24DE Model motor came with dual overhead cams that produced 155hp and 160ftlbs of torque. It has a 0-60 of 8 seconds and runs the quarter mile in 15.9 seconds. Performance parts are just as common as the small block Chevy, and you can simply slap on a turbo and go with decent results. The WRX is basically a street legal AWD rally car. 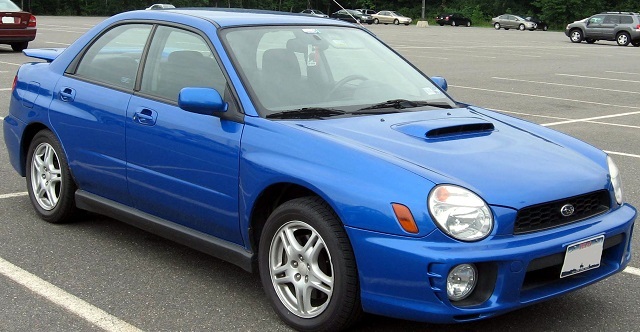 The 2002-2003 “bug-eye” Subaru WRXs are fairly cheap at this time. It has 227hp and 217ftlb of torque. It does 0-60 in 5.6 seconds and takes the quarter mile in 14.2 seconds. Simple bolt-ons can allow you to run 13’s in the quarter mile, and they come factory turbo charged. The 1.8L Opposing boxer 4cyl is extremely popular and reliable. This car has a lot to gain out of a simple tune and fairly common to see them pushing over 350hp. Of course there are others to consider, and if you are up to a challenge they are fair game as well. These are just the vehicles with the cheapest and most available aftermarket parts. Weather you have a thirst for raw V8 straight-line power, or a craving for the corner carving pull of a light-weight boosted import, now you know the best rides to look for. This is such a great article for a High Schooler to read it outlines exactly what a first time car buyer should look for!